The result of the order was the shutting of 60 per cent of the 25,173 shops and bars in the state, stated a report. 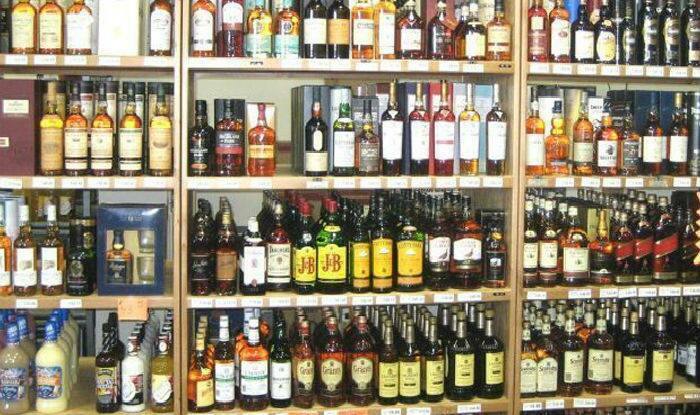 Representational image of liquor bottles. Mumbai: With the Maharashtra government’s plan to relax liquor norms in rural areas along the state and national highways, over 3,100 bars and liquor shops are likely to reopen soon. Instructions were issued to the collectors in the regard, stated a report. The revision in the liquor norms would prove to be beneficial to the gram panchayats on the Mumbai-Goa and the old Mumbai-Pune highway (beyond Panvel). As per the newly proposed liquor norms, licenses to selling liquor will be issued only to villages with a population of at least 3,000, and shops situated at least 3 km away from a municipal corporation’s boundary or at least 1 km away from a Municipal Council, or Nagar panchayat’s boundary. The home department noted that the renewal of these licenses is possible through the levy of fees for two years (2017-18 and 2018-19 fiscals). On April 1, 2017, a Supreme Court order prohibited the sale of liquor within 500 metres of the state and national highways. The result of the order was the shutting of 60 per cent of the 25,173 shops and bars in the state, stated a report. However, the Maharashtra home department decided to relax the liquor norms, after the plea of a few affected license holders was reconsidered in the Supreme order recently. Last year, the BJP-led government had proposed a plan which permitted the online sale and home delivery of liquor in the state. A senior official in the excise department had told PTI that increasing the revenue was a prime objective behind the decision to allow online sale of liquor.